Brain scans may be able to predict which patients who have recovered from major depressive disorder are likely to relapse. Roland Zahn, MD, of Institute of Psychiatry, Psychology & Neuroscience (IoPPN) at Kings College London, and colleagues performed functional magnetic resonance imaging (fMRI) to 64 patients who were in remission from depression and were not on medications. The purpose of the fMRIs were to look for atypical connections in the brain. While the scans were being performed, the participants were asked to imagine acting badly towards their best friends and they experienced self-blaming emotions such as guilt. They were followed over the next 14 months. By the study’s end, 37 patients remained in remission, while depression returned in 27. Patients who went on to have another episode of depression had a higher connectedness between two parts of the brain that have been previously linked to guilt — the anterior temporal lobe and the subgenual region, based on the fMRI scans, the researchers reported in JAMA Psychiatry. Those who remained in remission did not have this higher connectedness. The researchers were were then able to predict who would go on to have another depressive episode and who would remain in remission with an overall accuracy of 75% (48 out of 64 predicted cases). But in 25% of the participants, the prediction was incorrect. (16 out of 64). Patients who went on to have another episode of depression had a higher connectedness between two parts of the brain. 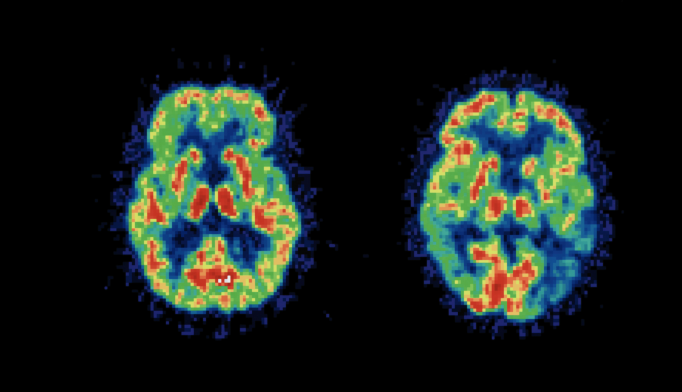 Functional magnetic resonance imaging (fMRI) could be used to predict which patients with recovered major depressive disorder are most likely to have more depressive episodes, according to a study published today in JAMA Psychiatry. Researchers from King’s College London and The University of Manchester, funded by the Medical Research Council, gave 64 patients who were in remission from major depressive disorder, and not on prescribed medication, fMRI scans to look for atypical connections in the brain. During the scans the participants were asked to imagine acting badly towards their best friends and they experienced self-blaming emotions such as guilt. Over the following 14 months they were seen regularly and monitored for symptoms. At the end of the study 37 remained in remission while 27 had had a recurrence of their depression.